C as in Chanel. The day is question is today, April 8th. 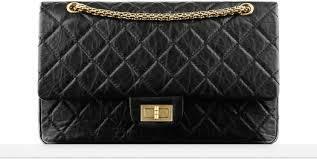 Today is the day that Chanel increases prices on it’s classic bags by 25% worldwide, decreases prices in China by 20%, initiates a leveling of merchandise to it’s customers and delivers a nod of “merci beaucoup” to Chanel’s established French clientele. 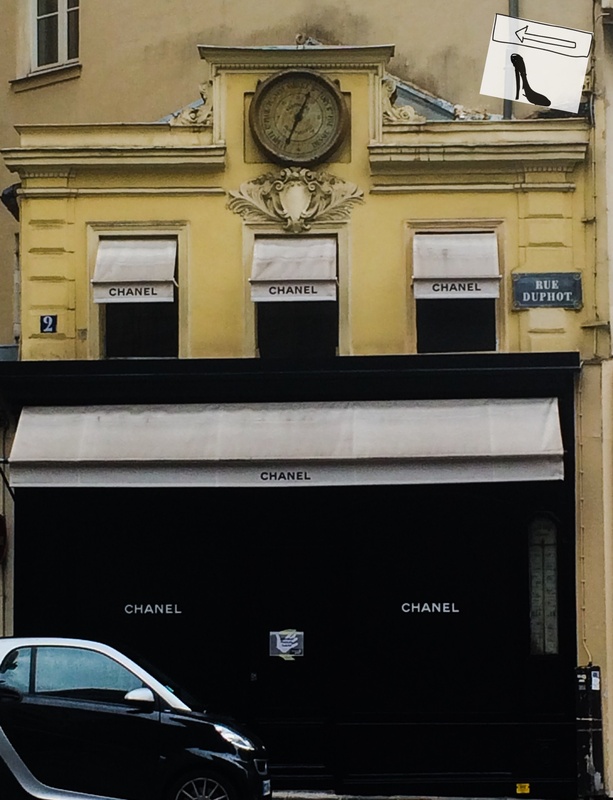 Chanel’s boutiques in Paris enjoyed a two week business boom which created such a throng as 30 people deep line-ups across the city of light. Indeed, what would Coco say to such behavior? 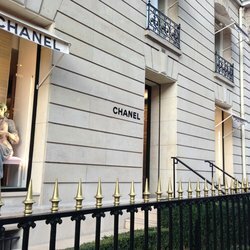 One saleslady at the rue de Montagne store said she had never seen such crowds but then again “had never experienced such a sale at Chanel.” The ‘sale’ was announced by a March 17 Chanel press release and the luxury fashion shopping throngs embarked on planes from Saudi Arabia, Dubai, China, and the US. Why not enjoy the suddenly strong US dollar, the VAT return and the increased inventory and selection along with a stunning burgundy, a bowl of mussels and a crepe? Currently the cost of a pair of Chanel patent leather ballet flats in the US is $780, Paris offers them for 400 euro, and the tax back as you leave Europe. Who wouldn’t want to enjoy a little Spring time in Paris shopping? 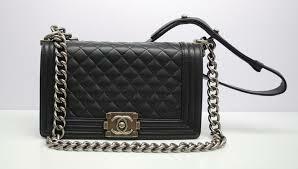 The items affected April 8th will be Chanel’s Boy bag, the the 11.12 and the 2.55. The buttery leather, rare skins and multitude of ribbon wrapped chain straps are just the beginning. Shoes, ready to wear and haute couture will all eventually be adjusted to offer a more level playing field for all the fans of the double C.
This entry was posted in accessories, Art, Boston blog, Boston fashion, Boston fashion blog, Boston fashion blogger, Boston suburb fashion, children, clothing, Fashion, Fashion blog, fashion blogger, Finance, Footwear Trends, Laura Silverman, mommy blog, mommy blogger, mommy fashion, mommy fashion blog, mommy fashion blogger, suburban fashion blog, suburban fashion blogger, Trending, Trends and tagged 11.22, 2.55, American dollar, ballet flats, Boston, boston fashion blog, Boston fashion blogger, Boston suburban fashion blog, Boy Bag, Chanel, China, Coco Chanel, euro, fashion blog, fashion blogger, fashion editor, France, luxury goods, luxury retail, mommy blog, mommy blogger, mommy fashion, mommy fashion blog, mommy fashion blogger, Paris, patent leather, rue de montagne, Saudi Arabia, style editor, suburban fashion blog, suburban fashion blogger, United States, V.A.T. by reversecommuter. Bookmark the permalink. You know i Love everything you do . Wow!! I had no idea!! thanks for sharing :)~! You’re ALWAYS ahead of the game! How do you do it?!? Cheers! I love these purses – beautiful! So glad I got mine already, cos the prices only go up!